How Can You Tell What Your Converters Are Doing On Your Website? Check that off then press apply. As you look around through Google Analytics you can now gain a deeper insight into what your converters do once they reach your website. With this new-found information, you can further optimize your website to cater to the behavior that your converters. 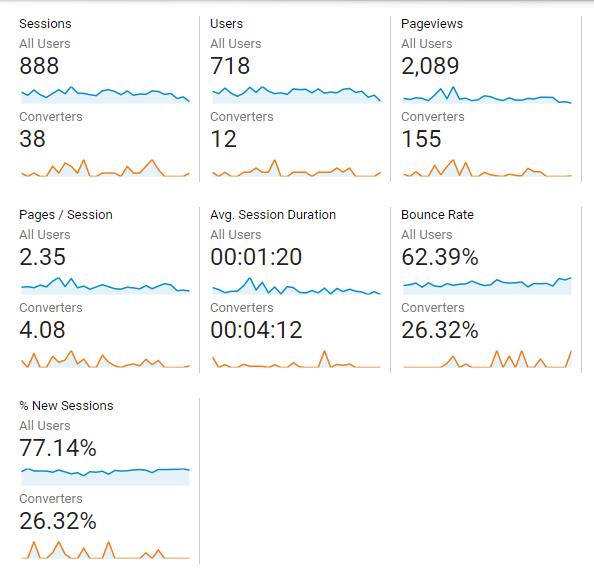 You can look into the behavior section of Google Analytics and see what popular pages converters go on, how much time they spend on the site, pageview in more. 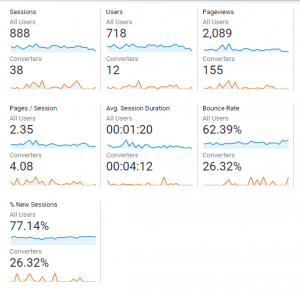 If you are just exploring the depths of Google Analytics this Converters segment is a great place to look around. Enjoy your new source of data webmasters!